The Fall season is now in full effect as we steamroll through October. Leaves are changing into beautiful colors before they fall and cover your property, leaving you with all the cleanup. 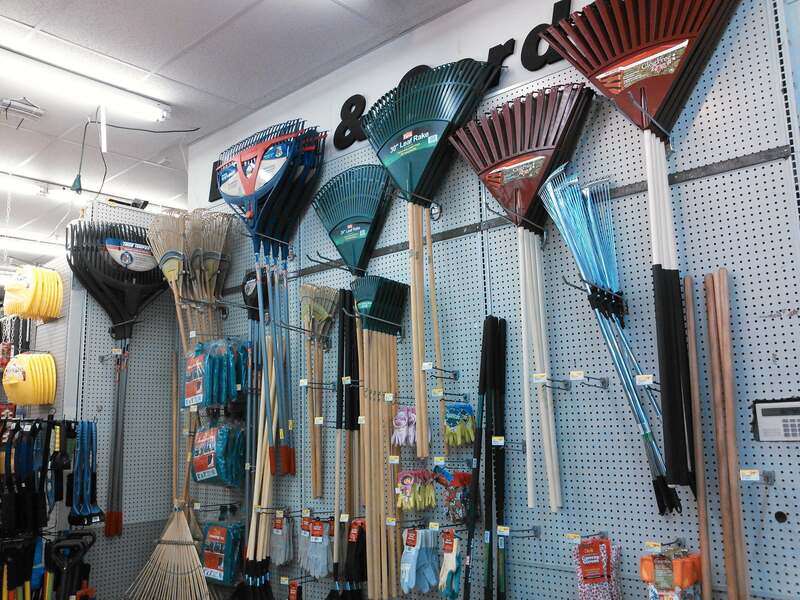 We are stocked to the gills with everything to help you tackle the cleanup. Do you need one of the rare items that we may not carry in stock? We can Special Order it for you from our enormous Do It Best catalog and have it sent right to our store in no time. 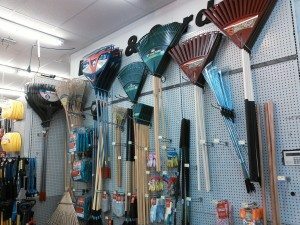 We carry a great variety of Leaf Rakes, Leaf Blowers/Vacs, Leaf Bags, Tarps, Electric Chippers, etc. We also RENT walk behind Leaf Blowers in a variety of sizes. So, stop in today and let us know what we can do to make your Fall cleanup job easier. Just remember, WINTER is coming.